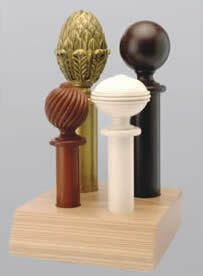 The Anniversary Collection of 35mm & 48mm Made-to-Measure poles. 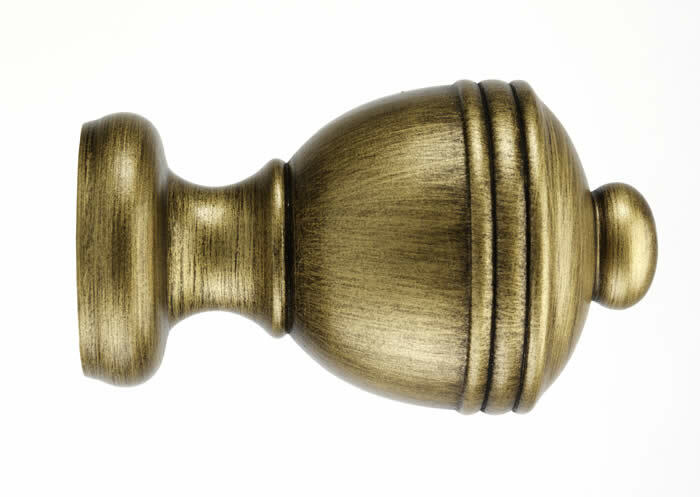 Hand stained or painted then waxed and polished to a soft sheen. In oak, mahogany, walnut, antique gold, antique silver, antique ivory & distressed chalk or a paint finish of your choice to match your client's decor. 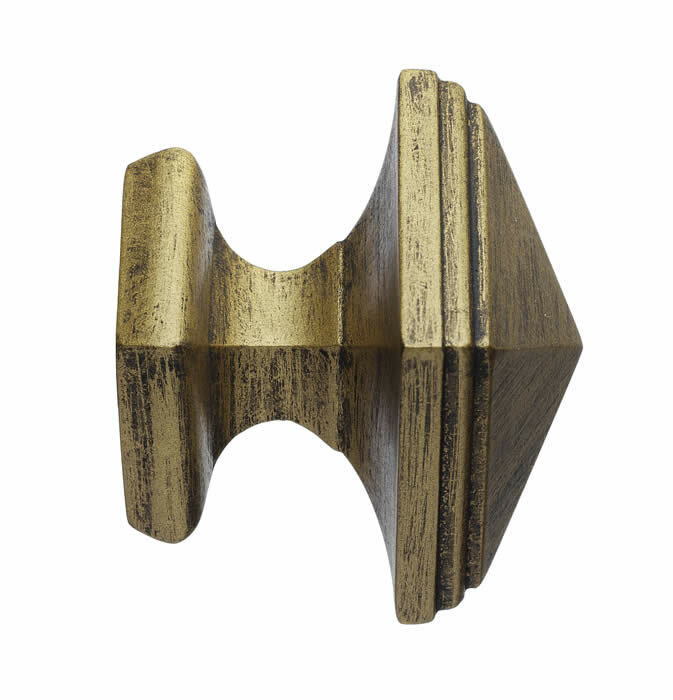 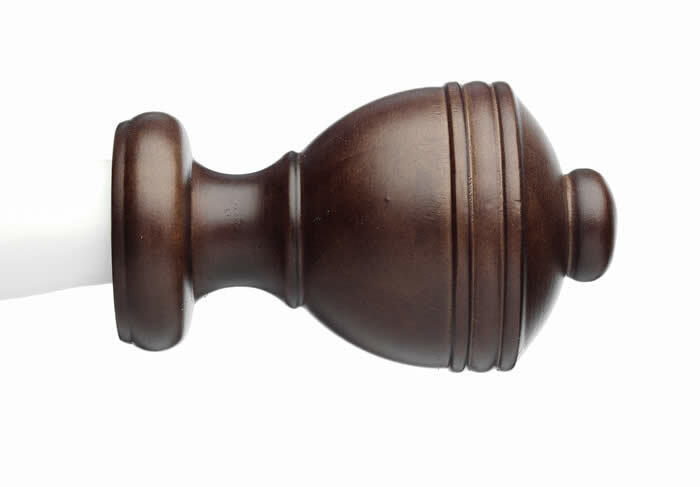 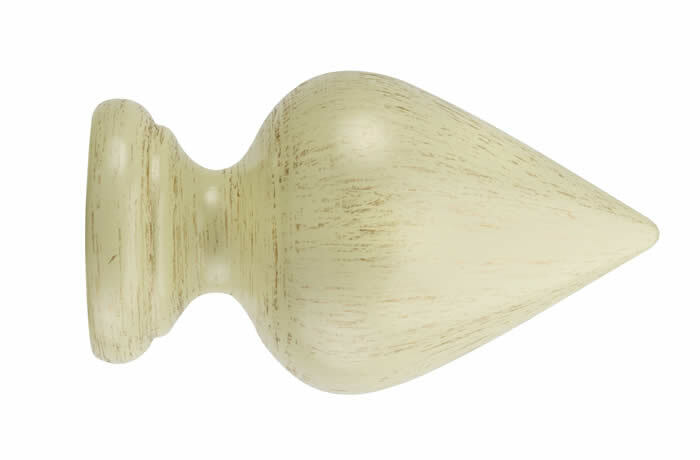 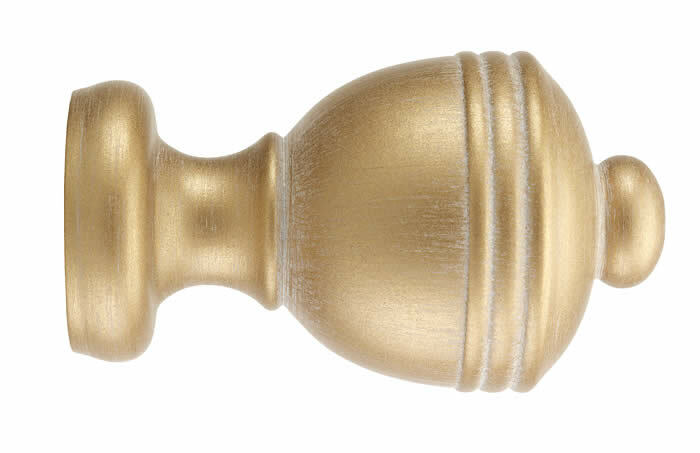 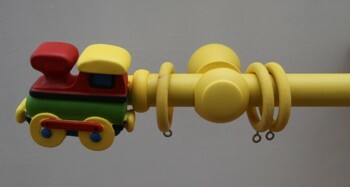 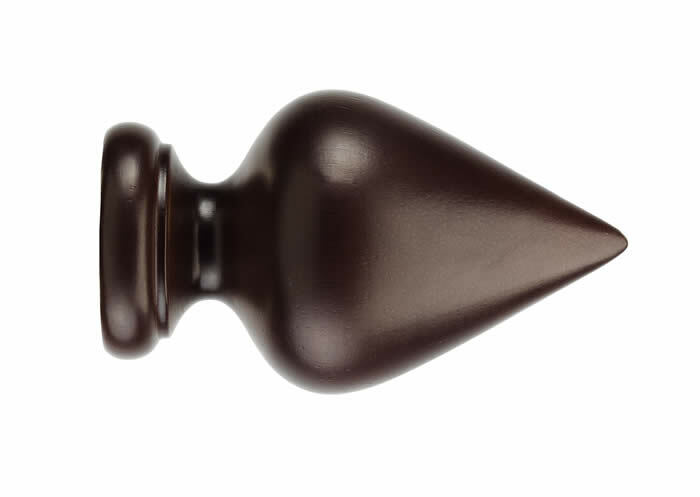 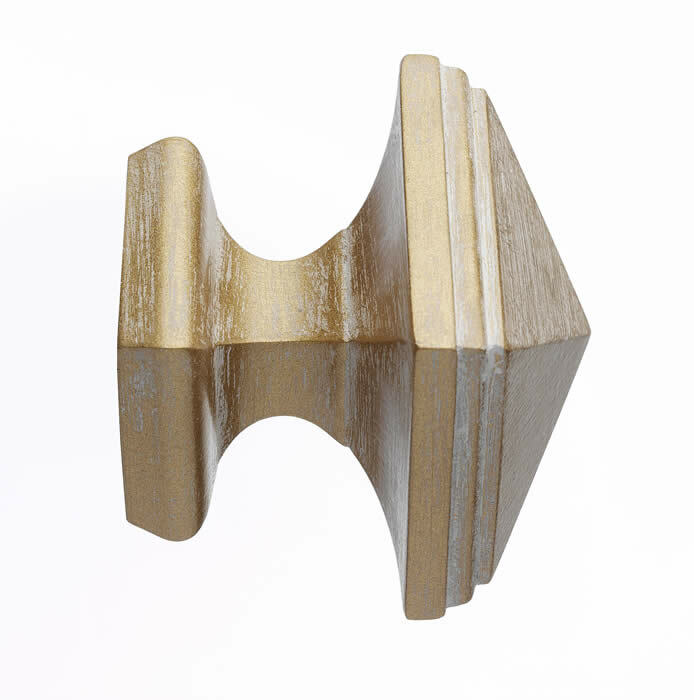 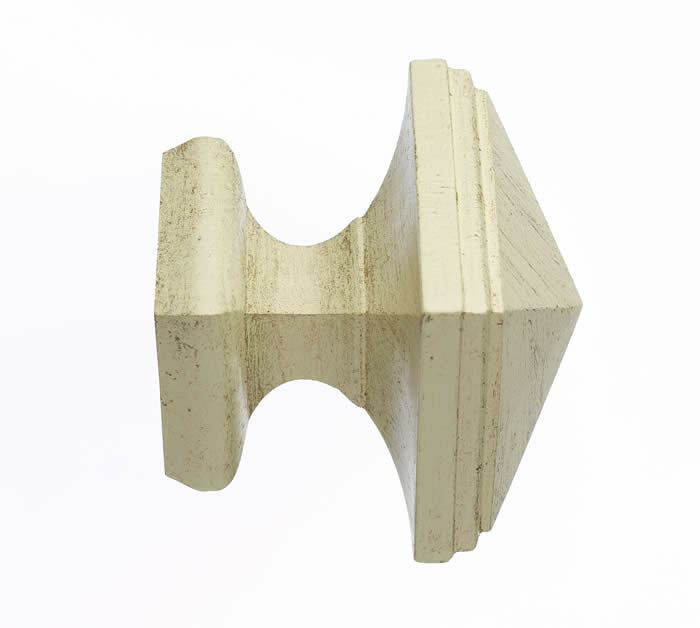 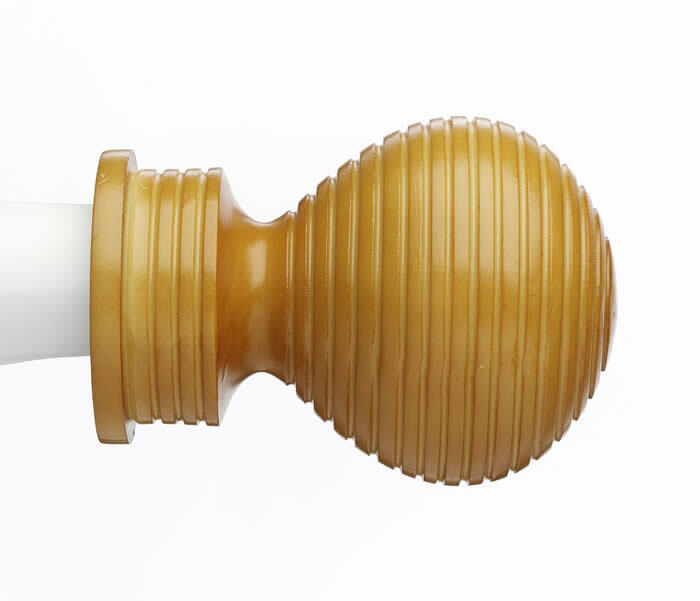 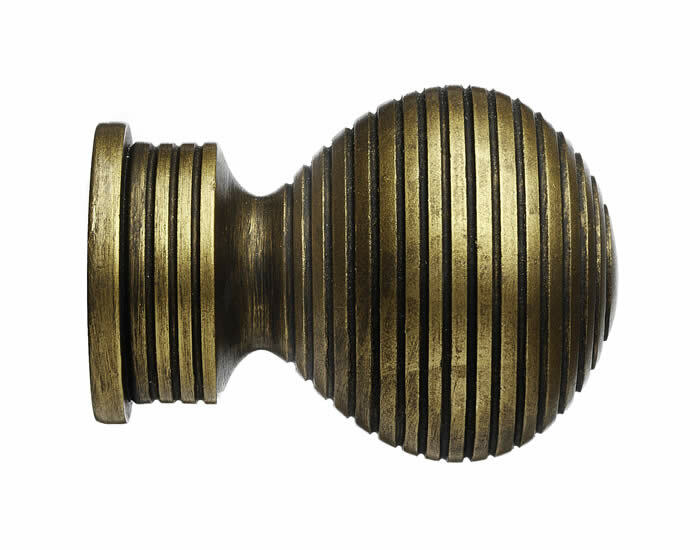 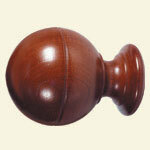 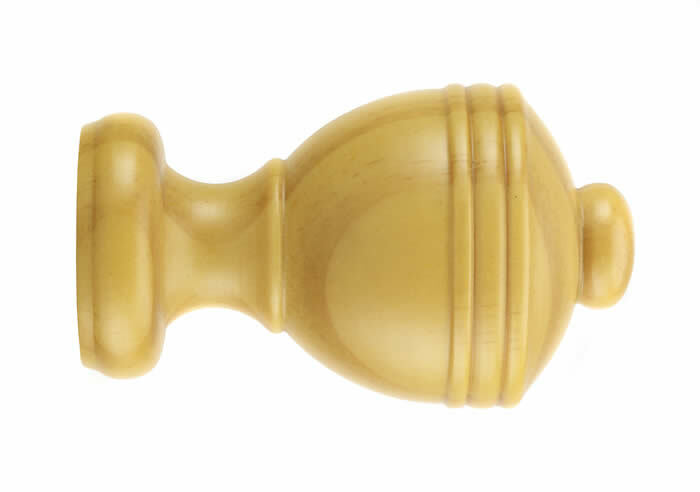 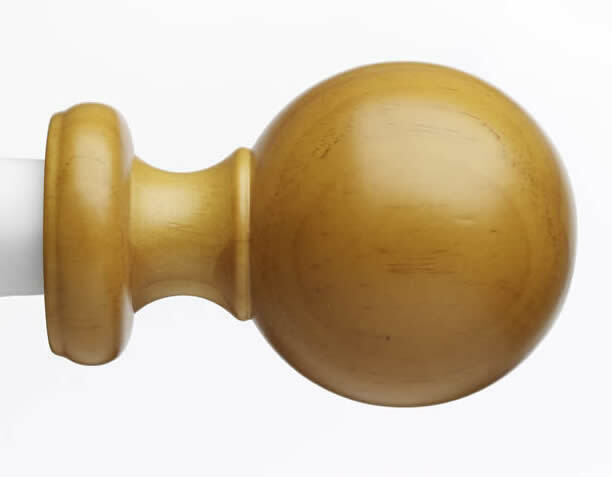 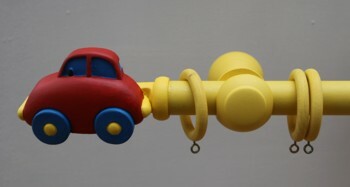 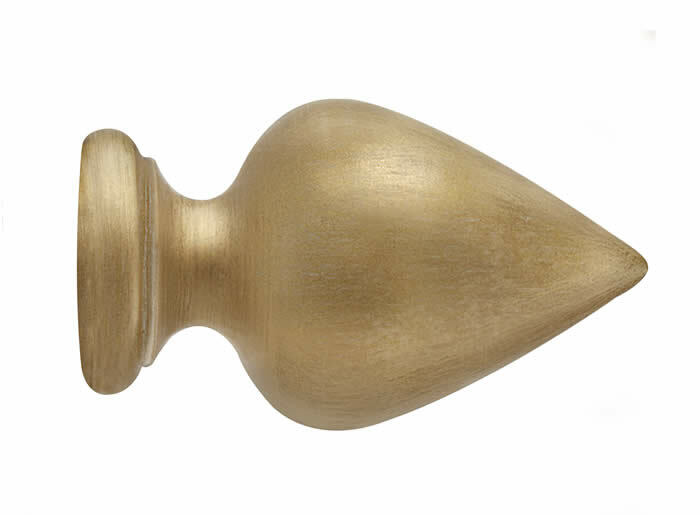 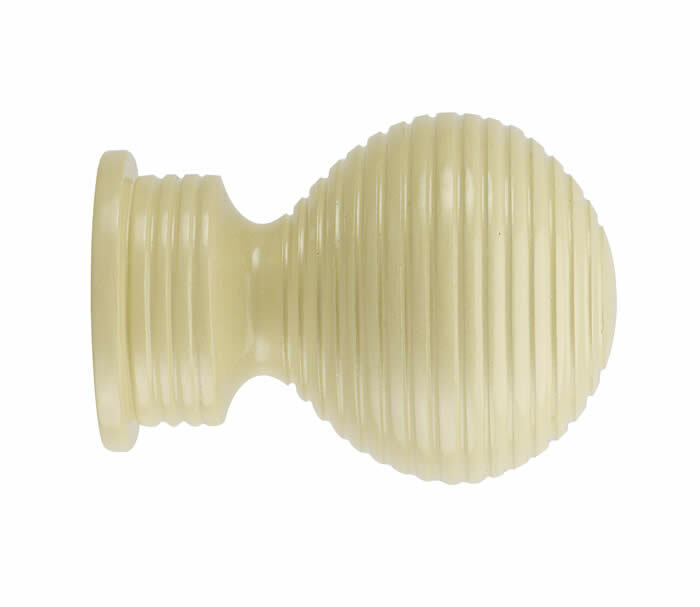 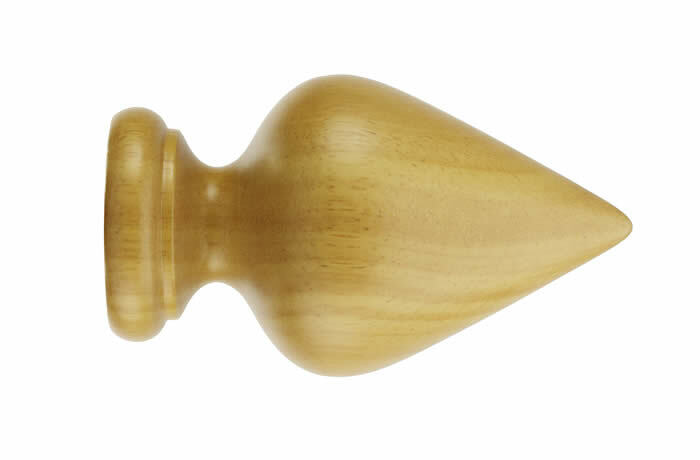 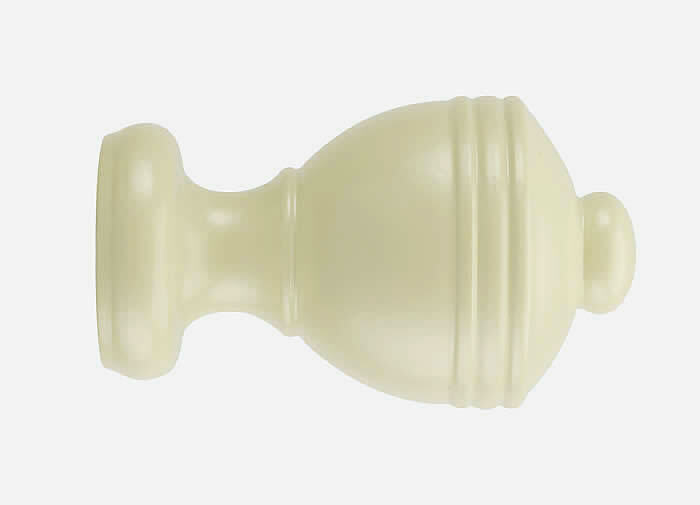 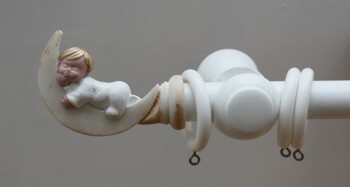 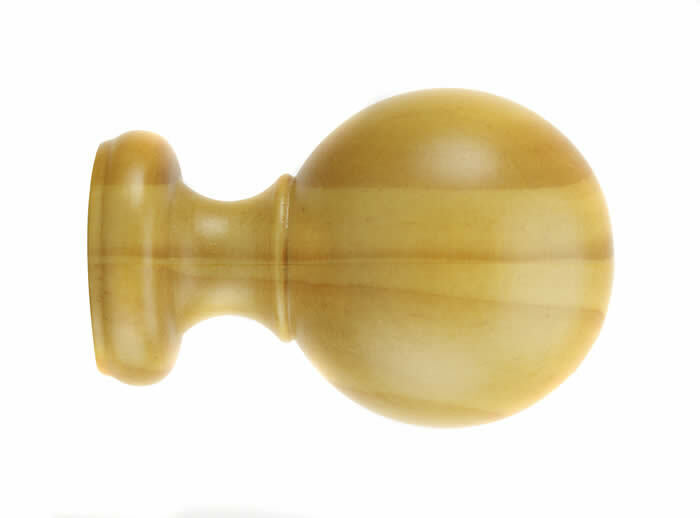 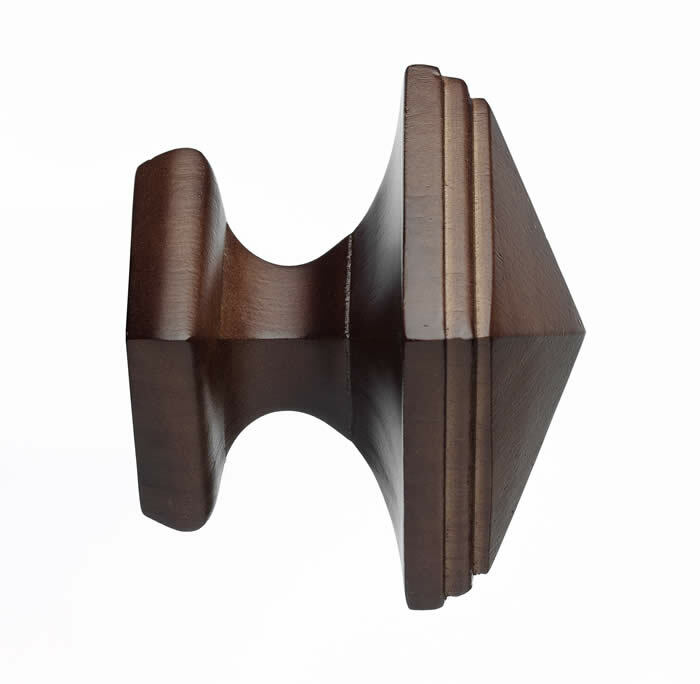 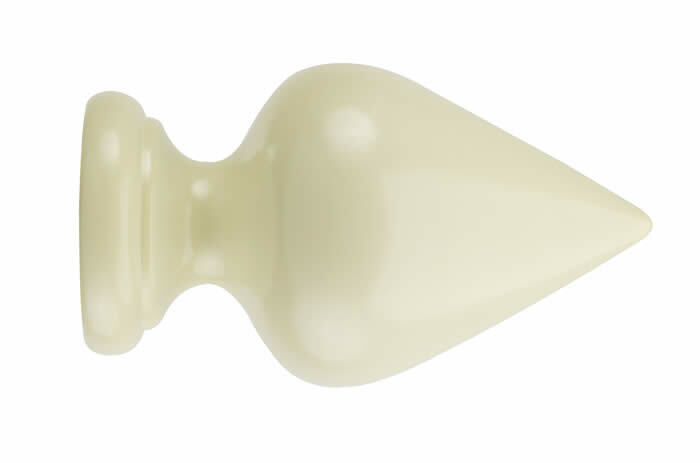 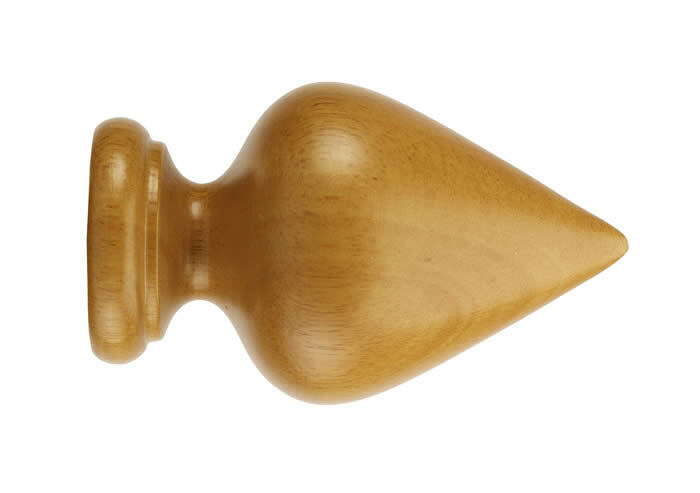 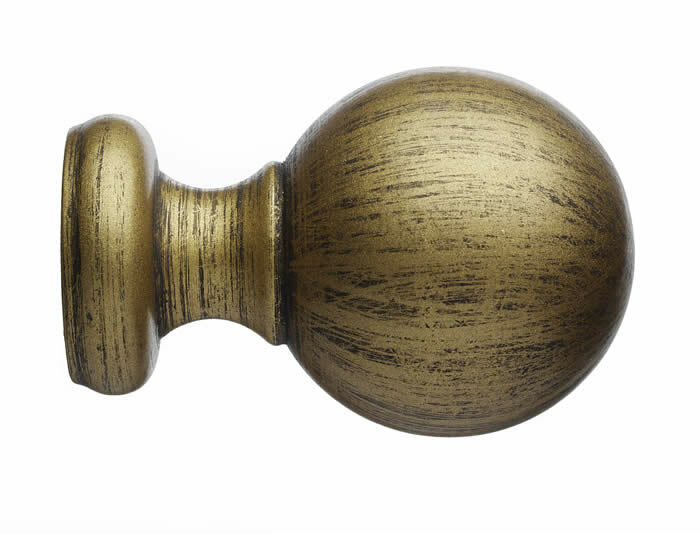 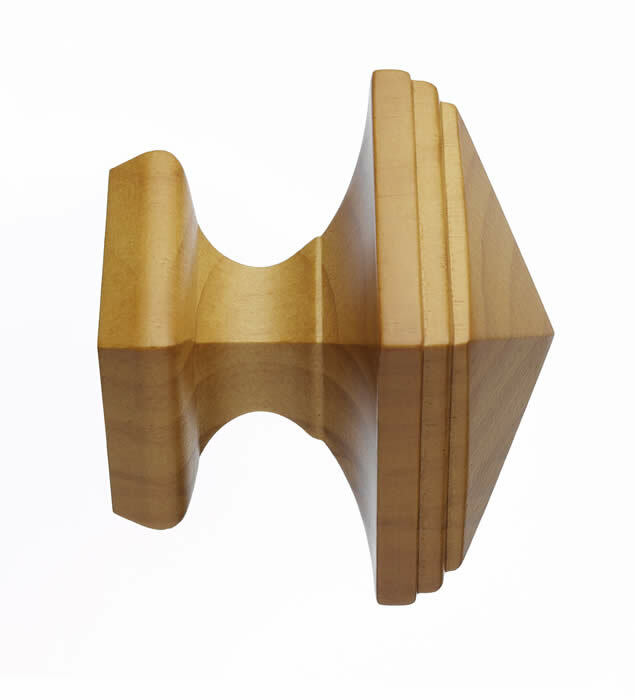 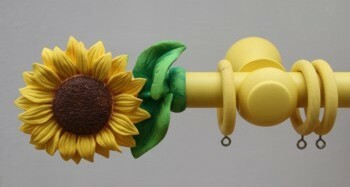 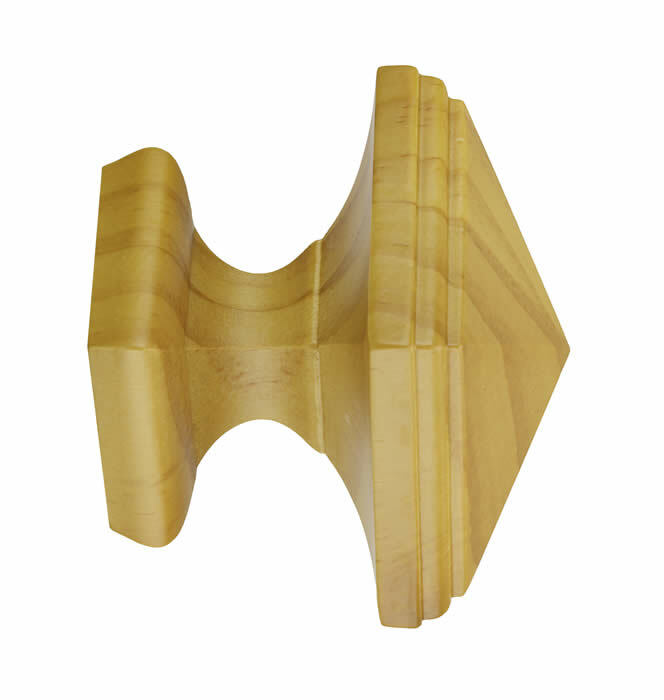 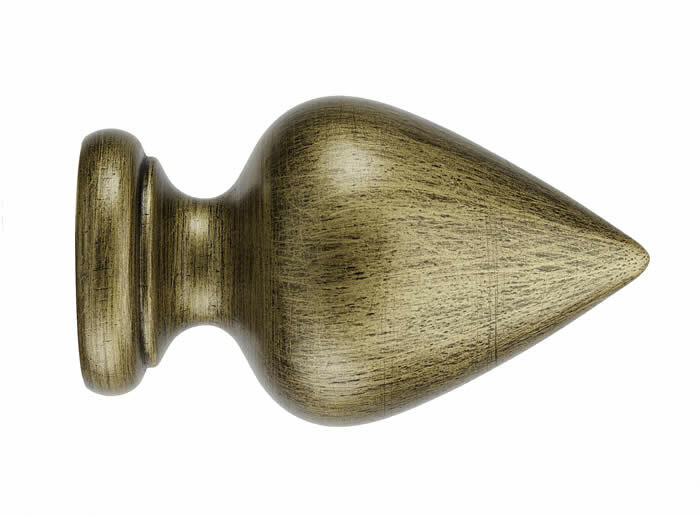 Here is a range of resin moulded finials ideal for the nursery. 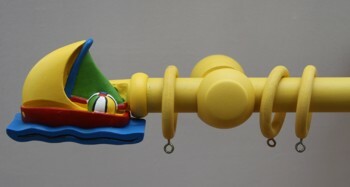 The poles are in white or yellow and both 1.6m long.